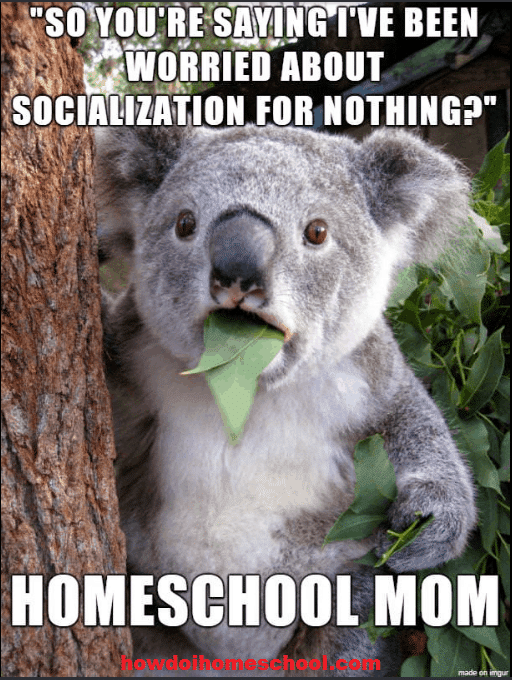 One question that keeps coming up in homeschool circles and about homeschooling is whether homeschooled kids are socialized. I admit that, as a homeschool graduate and homeschool mom, I have to suppress an eyeroll when I hear this word come up. Lots of homeschoolers have answered this question over the past two or three decades. Yet the question keeps coming up and it is something that I think about in educating my daughters at home. So I’ve collaborated with a homeschool mom blogger friend of mine, Clara from Simply Clarafying, about this topic. 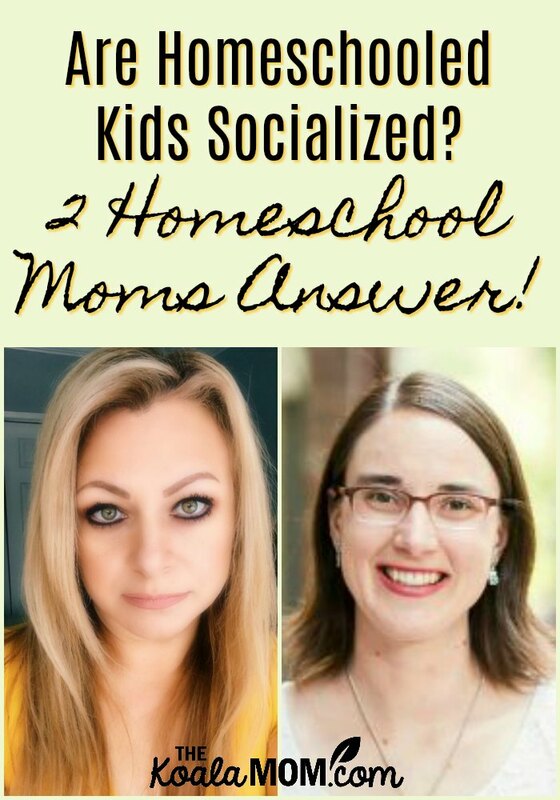 We both answered “Are homeschooled kids socialized?” via video for you, providing our perspectives. Clara is a veteran homeschool mom with ten years of experience in educating her three children at home. She’s also participated in homeschool co-ops with other homeschoolers and taught homeschool writing classes. Homeschooled kids are well socialized because they are able to participate in a variety of activities that foster positive social interaction between kids of varying ages. One things I talked about in my video was the challenge of rural homeschooling. Sarita agrees, saying, “Now that we live almost 40 minutes from the closest city, I have to be much more intentional about finding social activities for the kids, and also for me.” She shares her tips on how to overcome isolation while homeschooling in remote areas. “The funny myth is that homeschooled children will be recluses and become messed up in the future. It is entirely incorrect, and you don’t need to worry about it.” Check out these tips for organizing social activities for your homeschooled child. 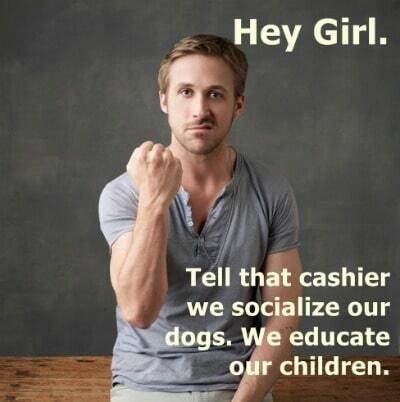 What do you think about homeschooling and socialization? Is it a concern for you?